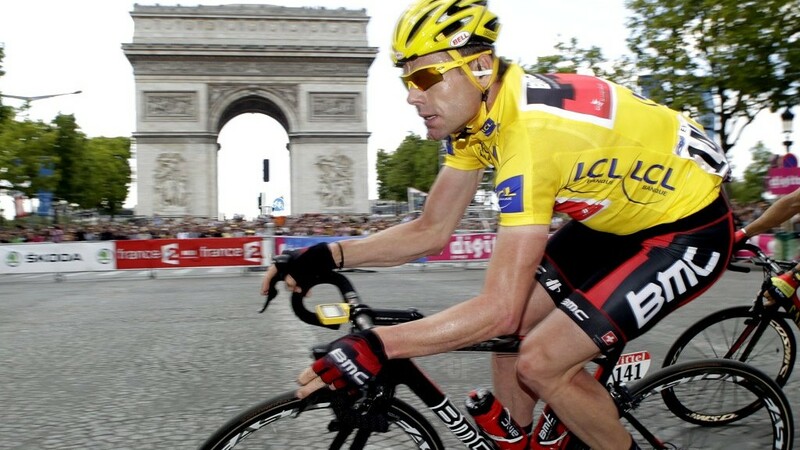 Is Cadel Evans Australia’s most under-appreciated sportsman? 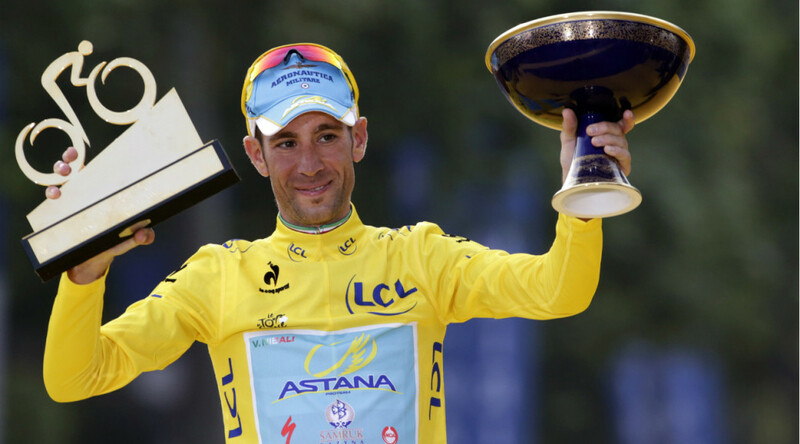 Cadel Evans failed last week. 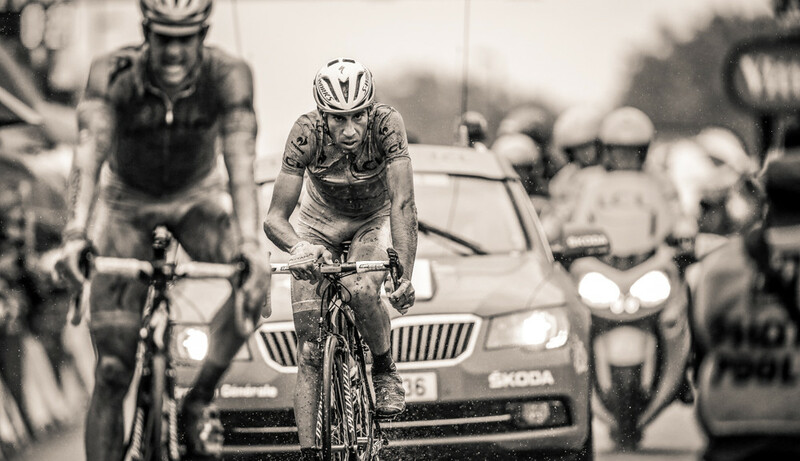 Failed to win a cycling race he’d spent months dedicating himself to winning, failed to live up to his own expectations as he was left (not too far) behind by men more than 10 years his junior on some of the steeper climbs in world cycling. Those were his own sentiments after 3 weeks of racing in the Giro d’Italia closed with the BMC former Tour de France winner finishing in 8th place, some 11 minutes behind eventual winner Columbian Nairo Quintana. He was quick to praise his team and the work they had done in his service, but lamented that he’d failed to capitalize on it. But failure is a relative term. Prior to the last 10 years, or more accurately prior to the Cadel Evans era, Australian cycling had only ever had a handful of top 10 finishes in any of the 3 grand tours – the Giro, le Tour or the Vuelta a España – the Tour of Spain – all achieved by the same man, trailblazer Phil Anderson in the mid 80’s. For an Aussie to finish 8th in one of the most hotly contested Tours of Italy for many years at any other time and by any other rider would have been considered a phenomenal performance and career highlight. For Evans, it was failure. That should tell us plenty about the unassuming former mountain biker from Barwon Heads via the Northern Territory and New South Wales, who these days spends much of his time with his family in Switzerland.